Kira M. Martinez is an associate in the New Jersey office. She joined the firm in 2013. She is an experienced trial attorney with a background in insurance defense, Title 59 defense, real estate and municipal matters. 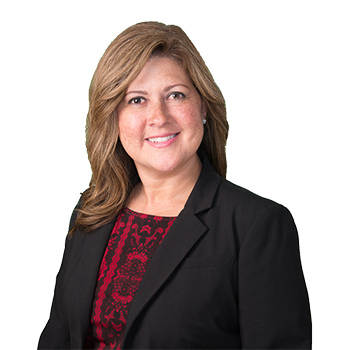 She currently focuses her practice on premises and automobile liability and assists partners Michael C. Salvo and Christopher Conover in all aspects of discovery and trial prep. Ms. Martinez is fluent in Spanish.